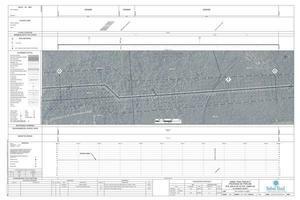 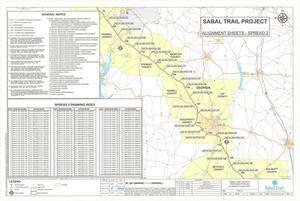 Here are small, big, huge, and PDF versions of all 527 534 of Sabal Trail's April 2016 alignment maps for Alabama, Georgia, and Florida. 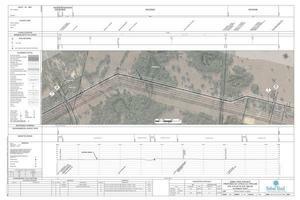 All river crossings in all three states are named. 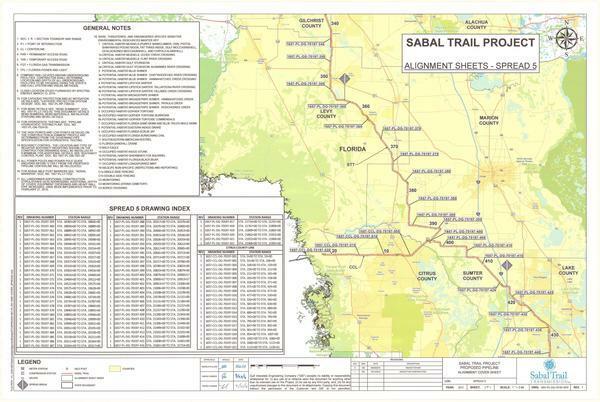 Those seem to be mostly right, but beware of some of the creek and road names: Sabal Trail's names don't always match the names on other maps. 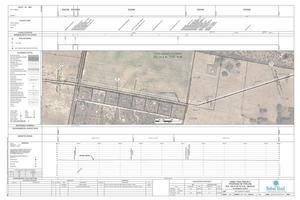 Nonetheless, all names of rivers, creeks, roads, and counties I could extract by scripts from these maps are listed in the map titles below. 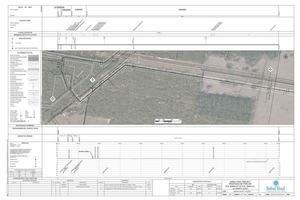 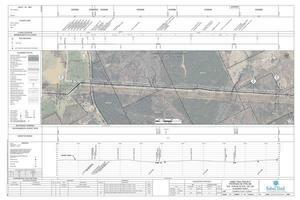 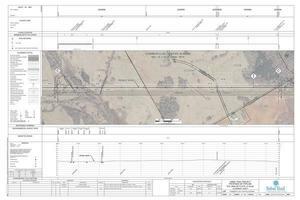 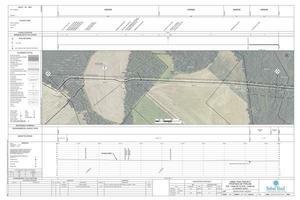 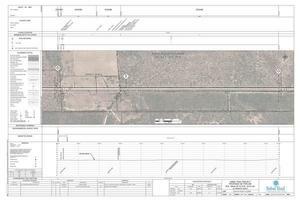 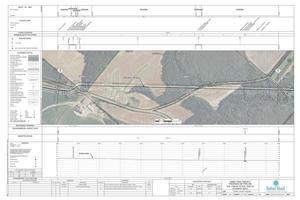 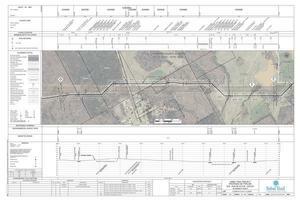 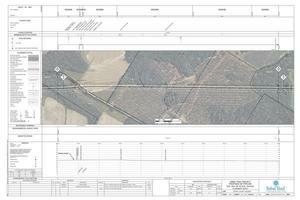 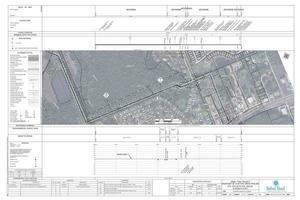 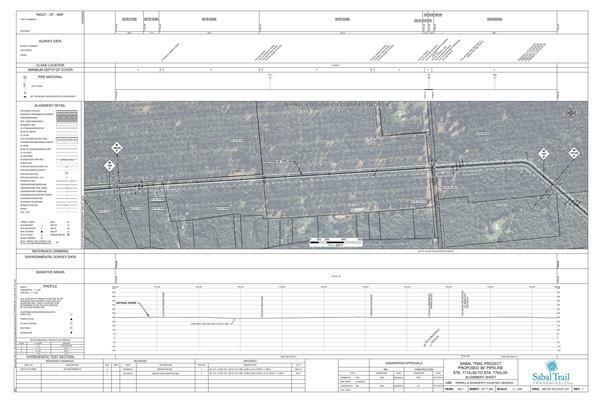 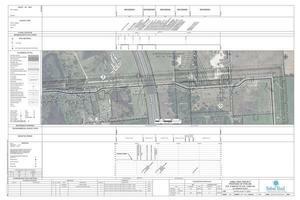 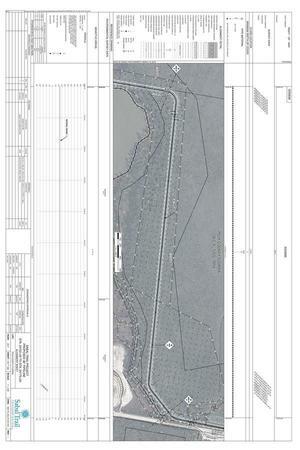 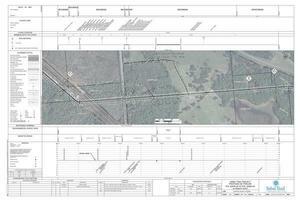 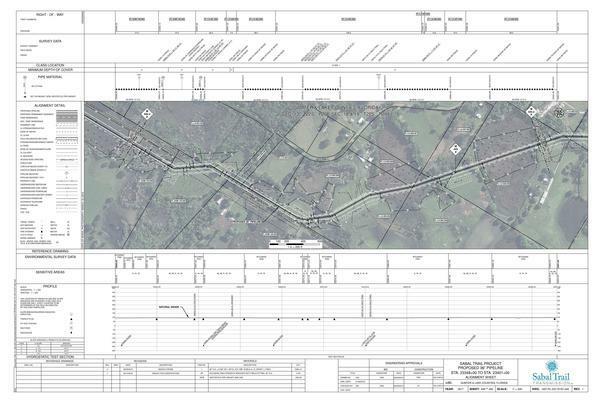 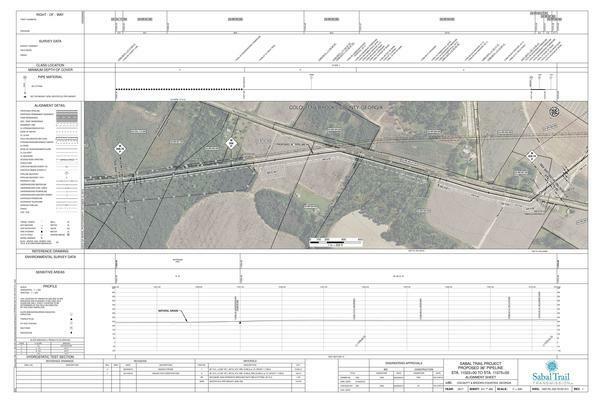 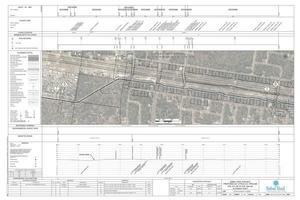 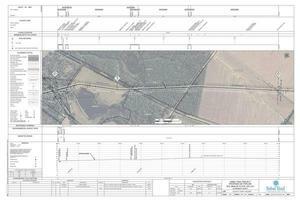 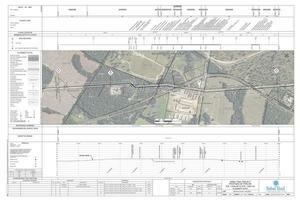 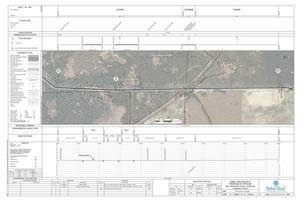 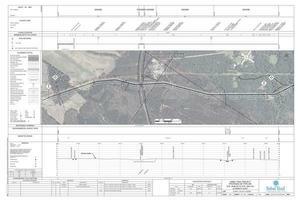 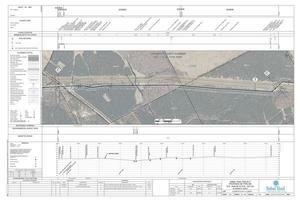 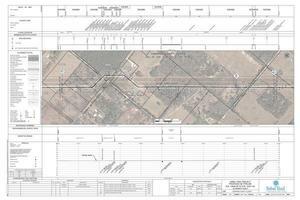 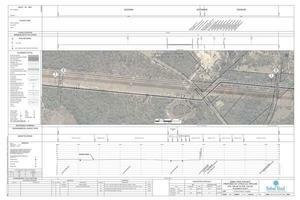 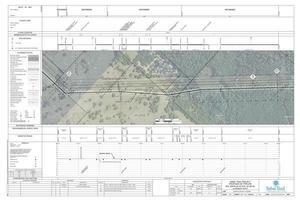 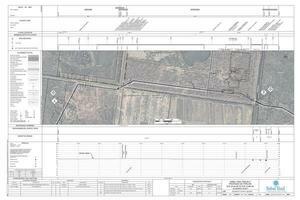 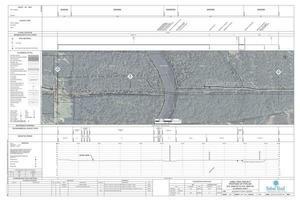 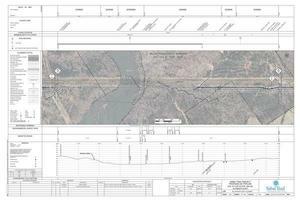 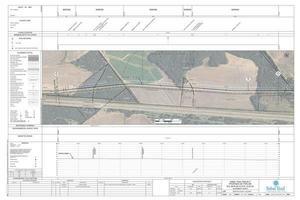 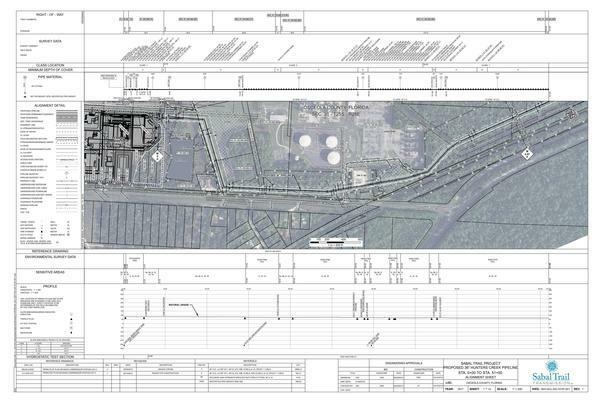 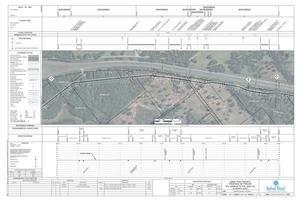 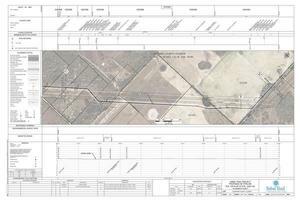 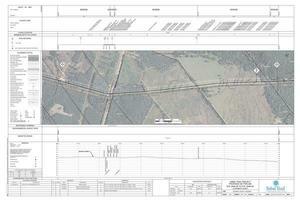 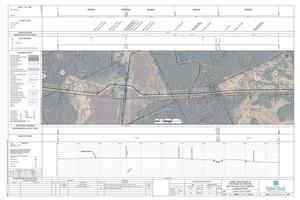 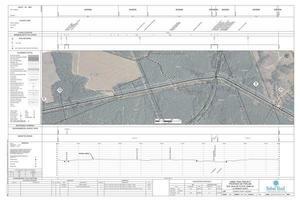 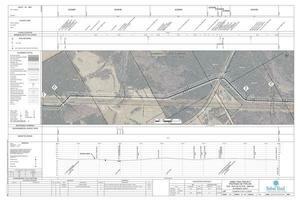 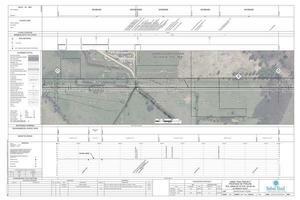 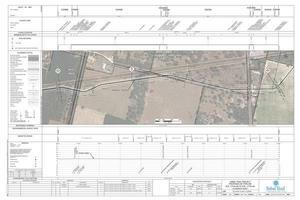 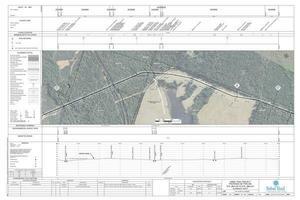 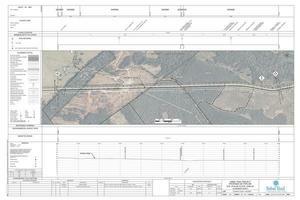 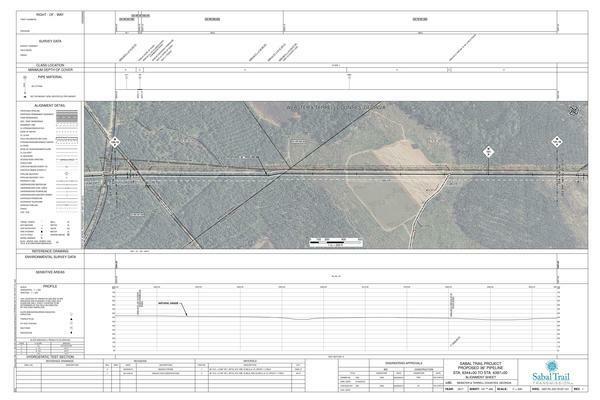 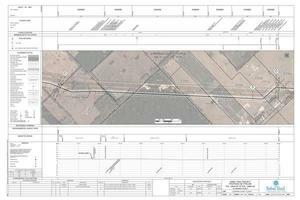 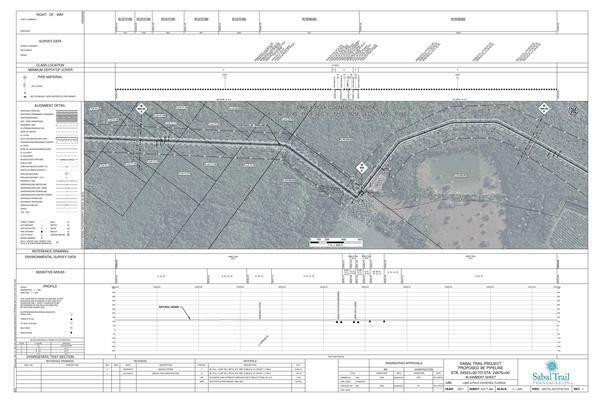 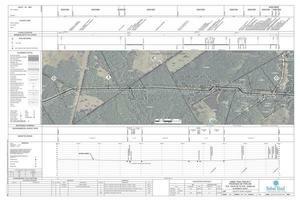 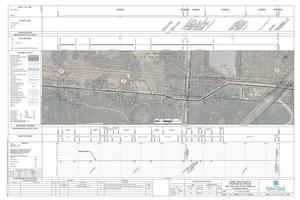 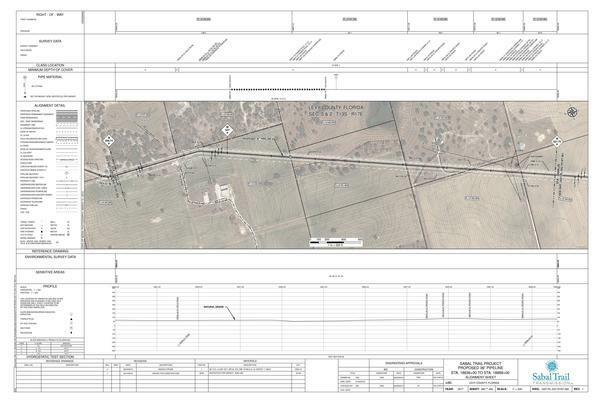 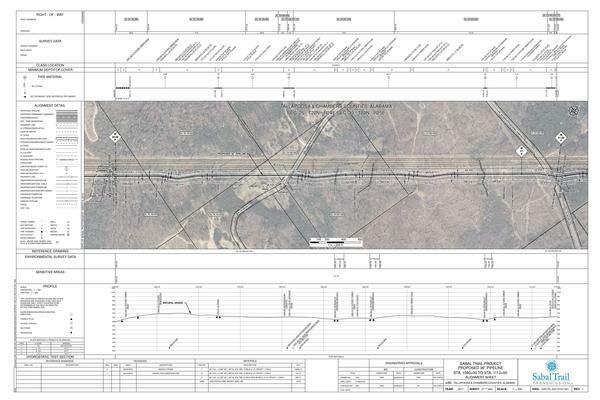 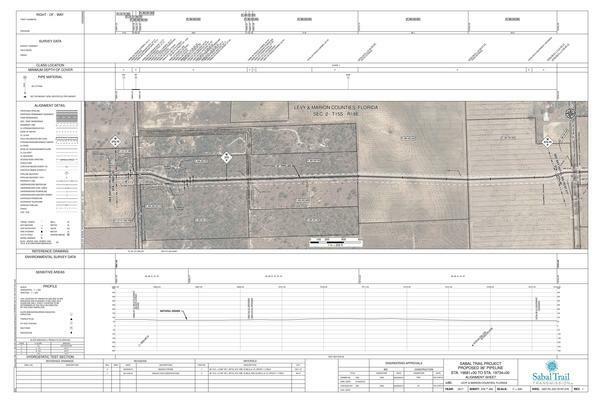 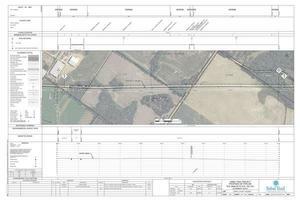 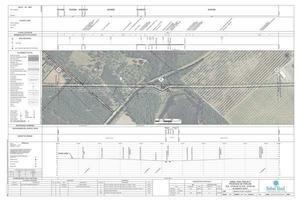 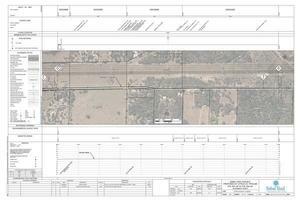 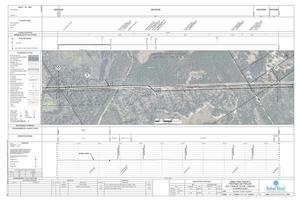 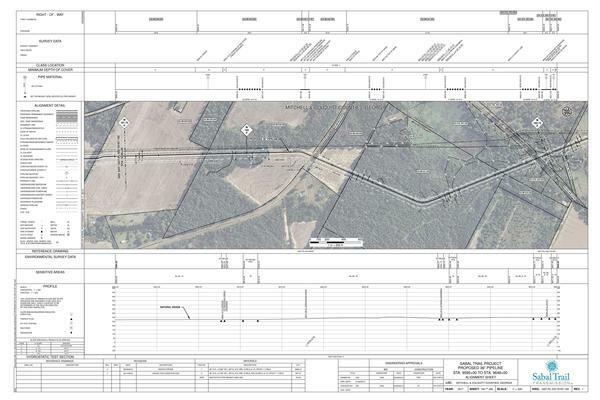 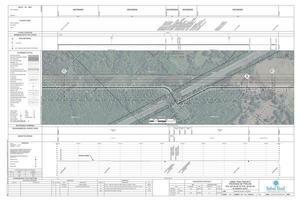 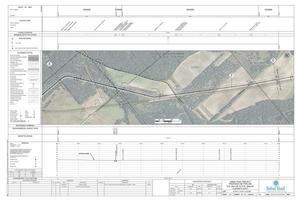 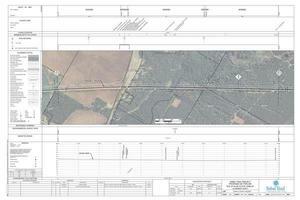 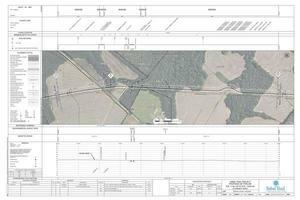 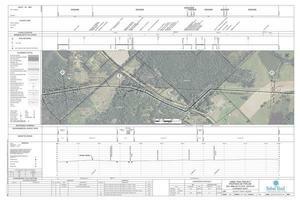 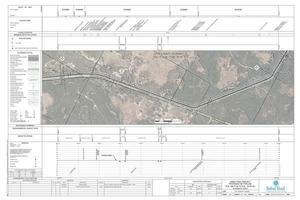 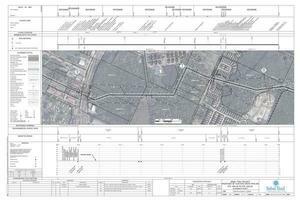 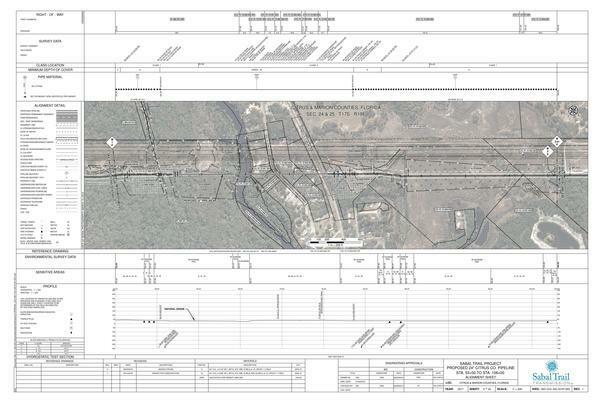 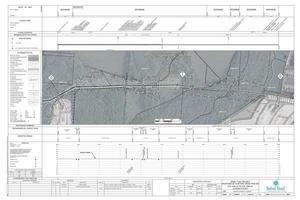 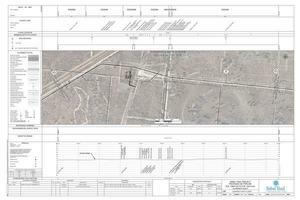 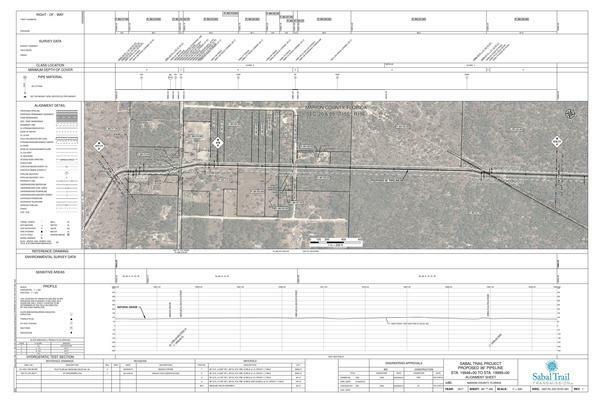 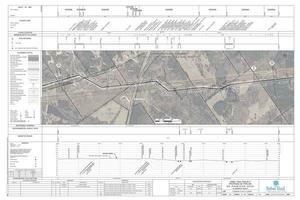 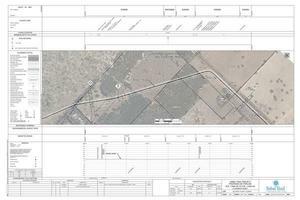 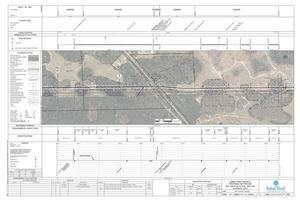 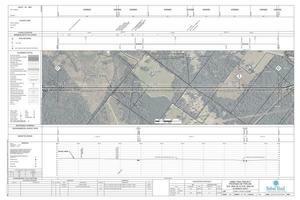 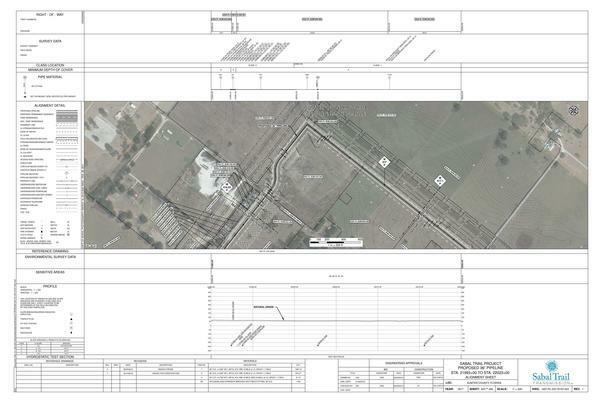 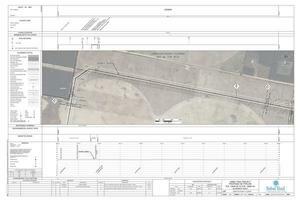 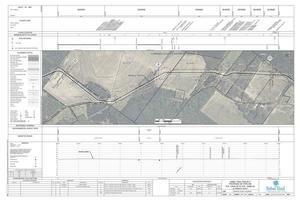 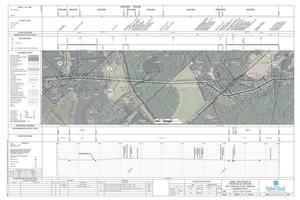 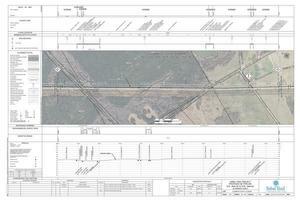 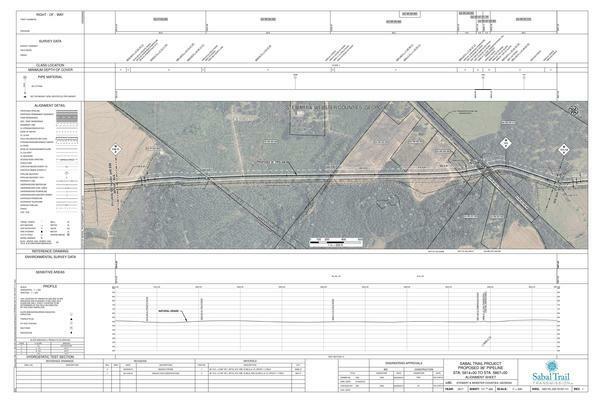 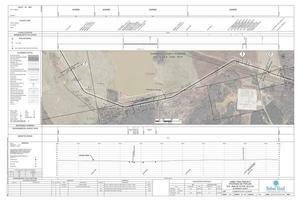 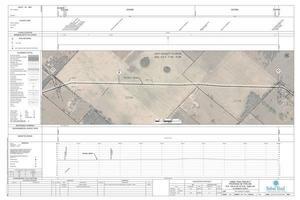 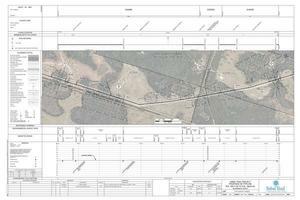 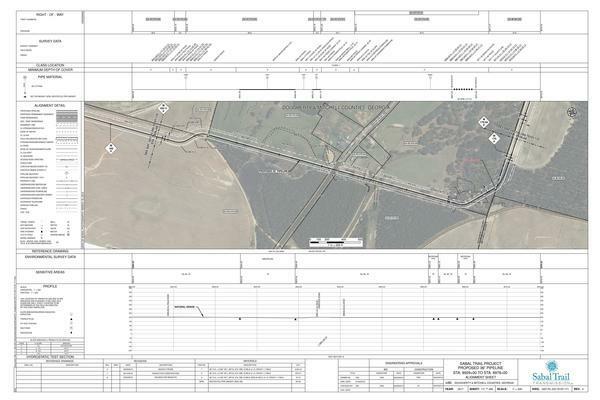 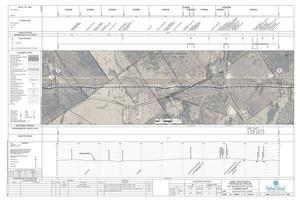 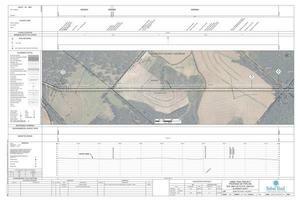 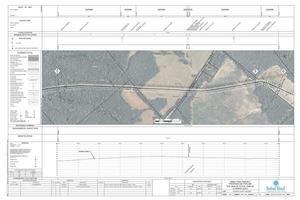 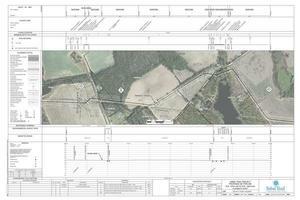 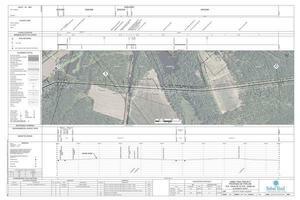 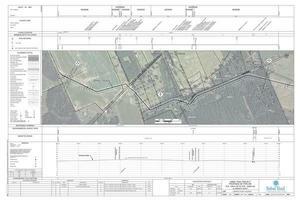 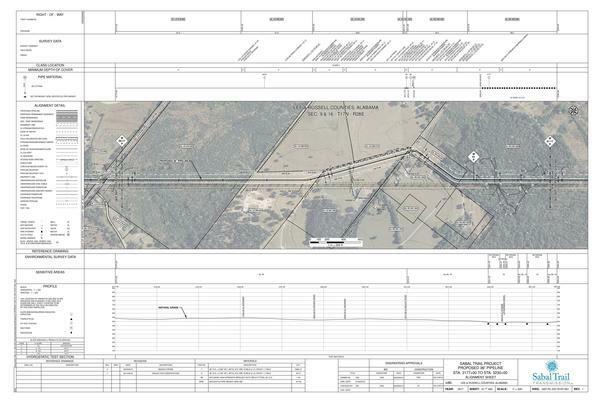 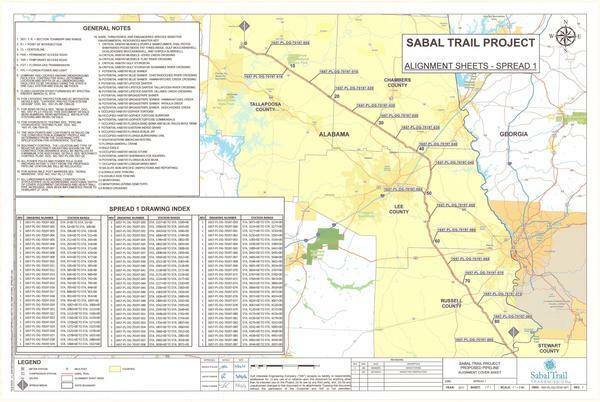 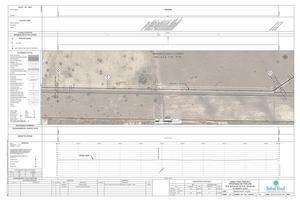 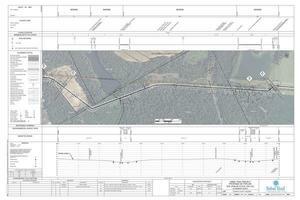 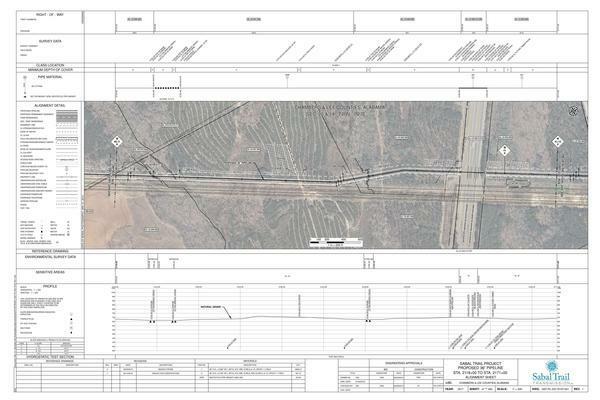 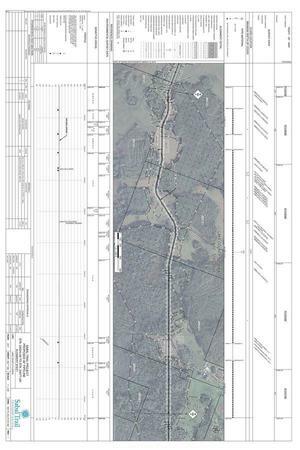 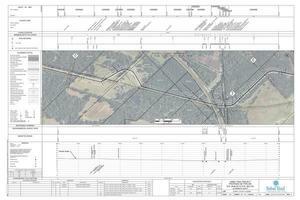 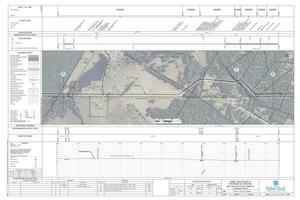 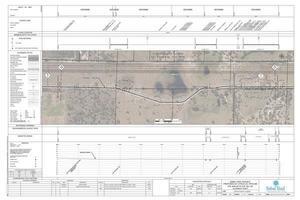 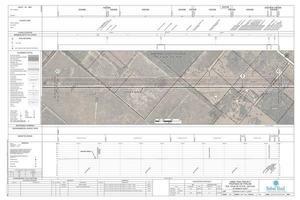 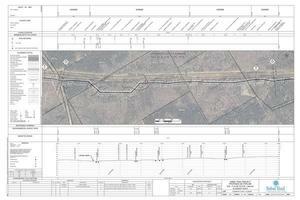 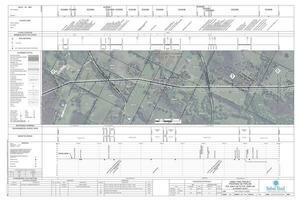 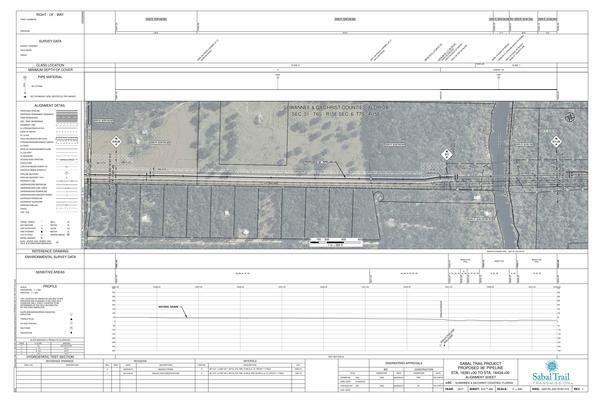 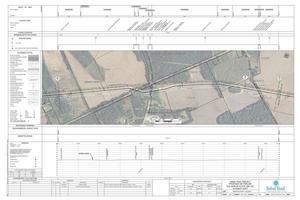 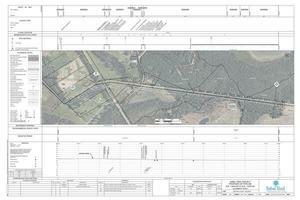 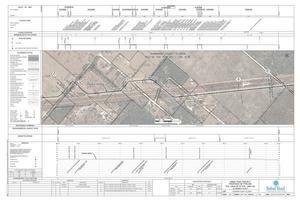 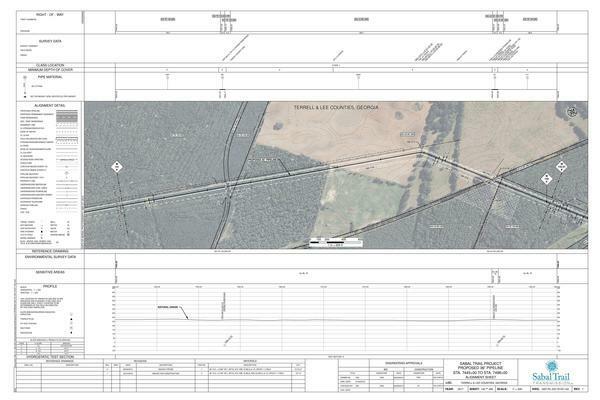 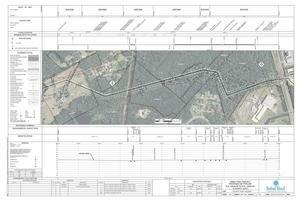 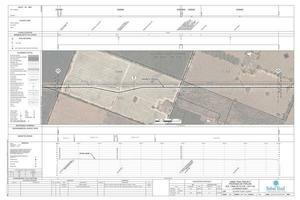 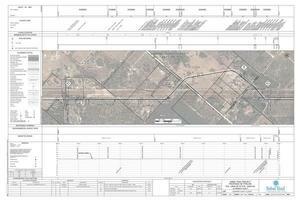 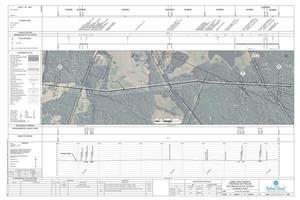 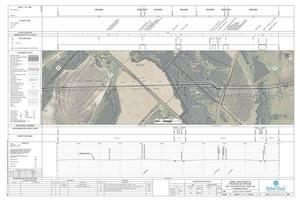 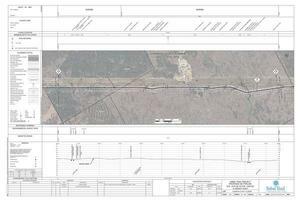 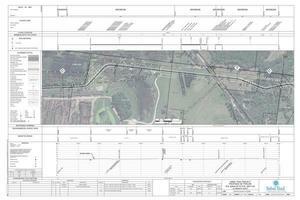 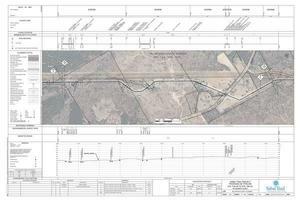 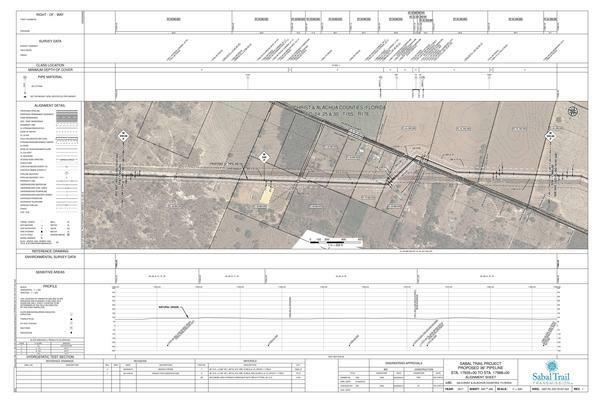 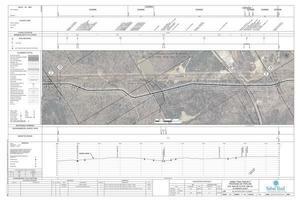 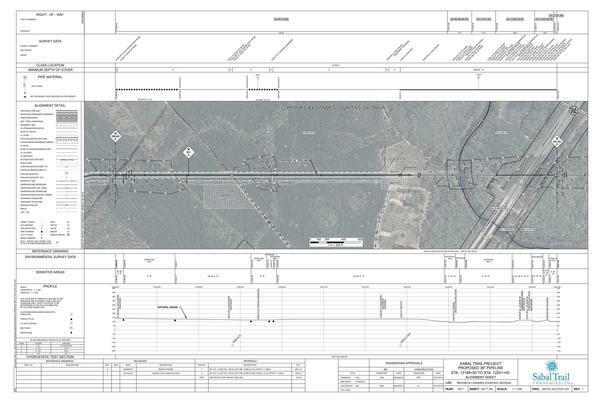 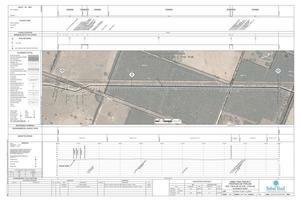 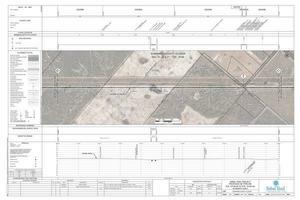 I separated out these maps from the PDF files in FERC Accession Number 20160407-5081, 7 April 2016, "Sabal Trail Transmission, LLC submits its Implementation Plan—Supplemental Information for the Sabal Trail Project under CP15-17." 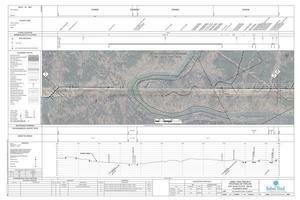 See also other maps posted on the LAKE blog, with links to other places maps are being posted. 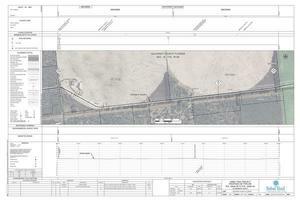 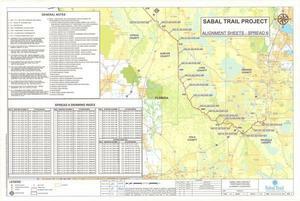 And see Sabal Trail maps digitized by WWALS onto a google map, with links back to these alignment maps, plus numerous aerial and ground photographs. 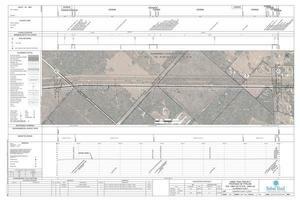 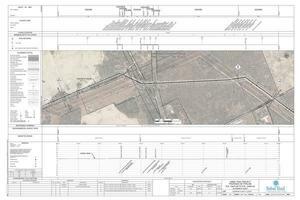 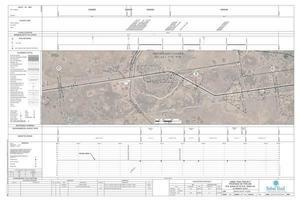 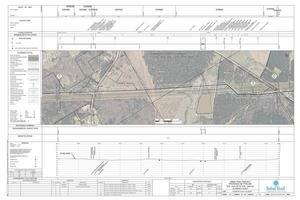 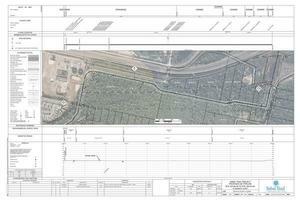 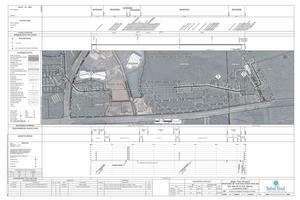 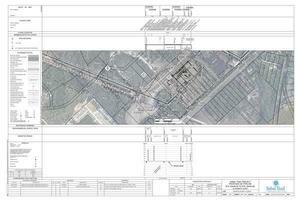 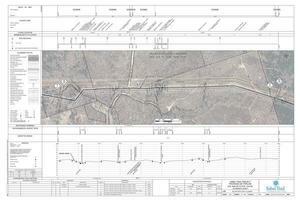 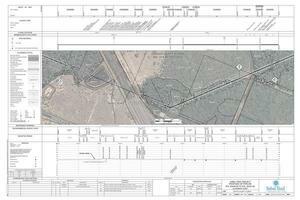 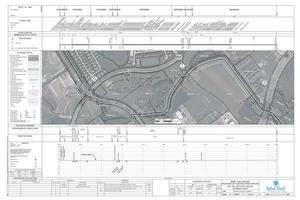 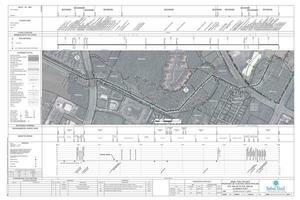 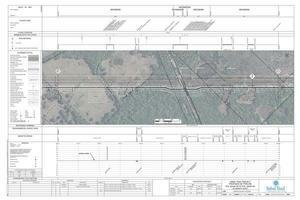 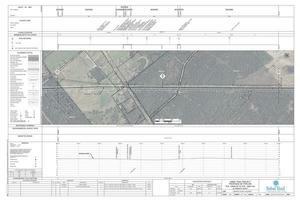 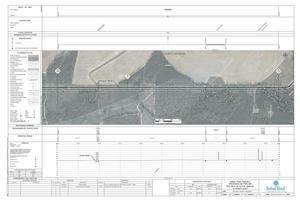 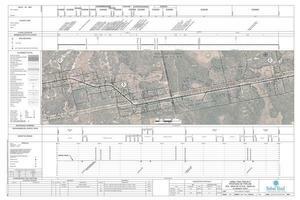 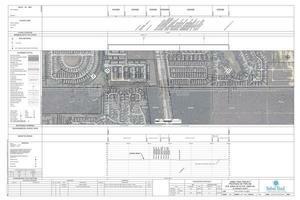 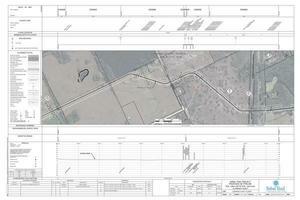 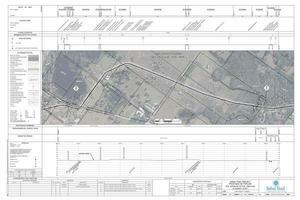 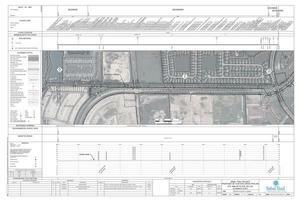 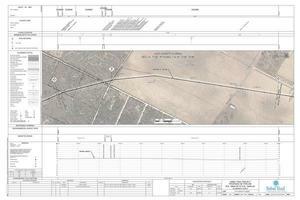 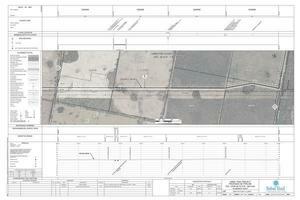 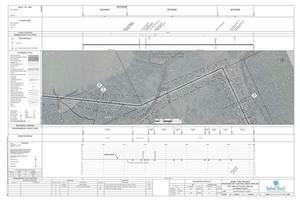 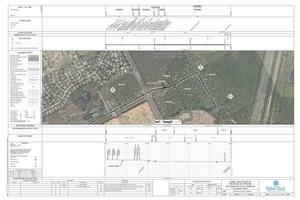 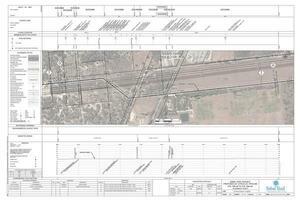 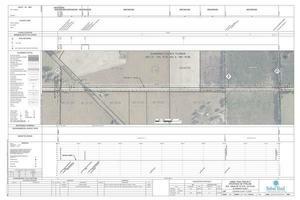 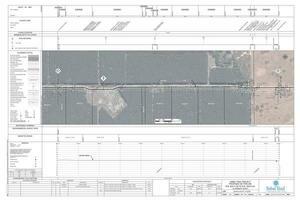 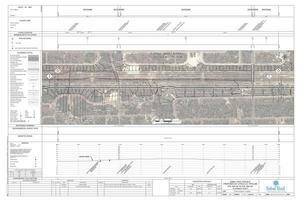 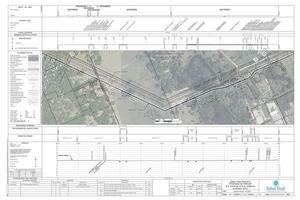 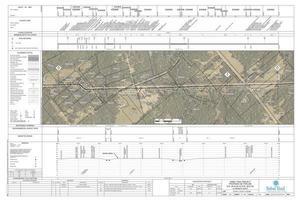 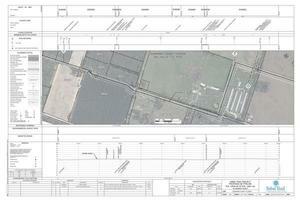 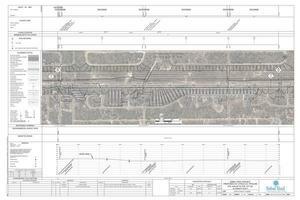 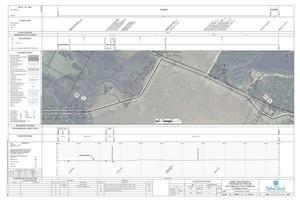 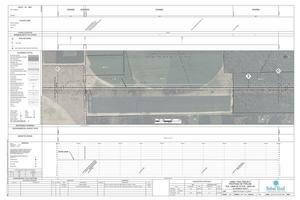 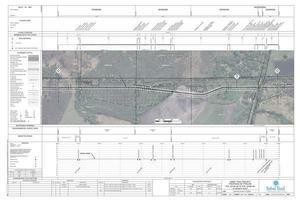 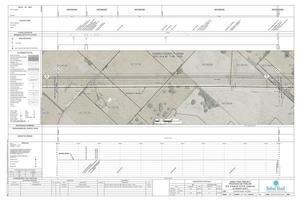 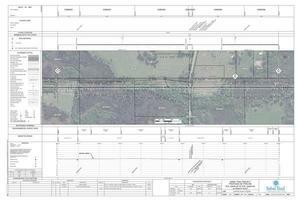 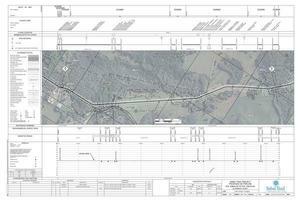 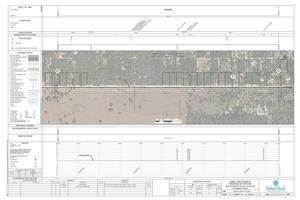 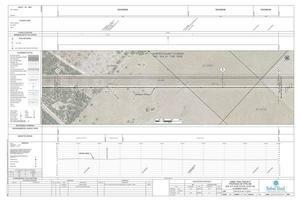 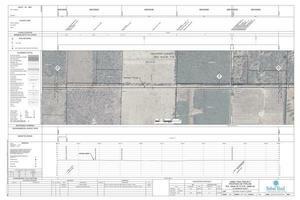 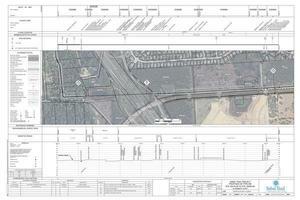 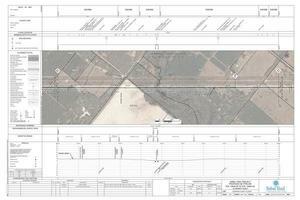 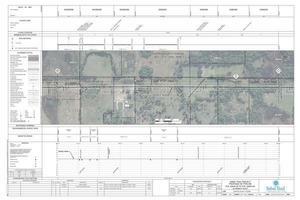 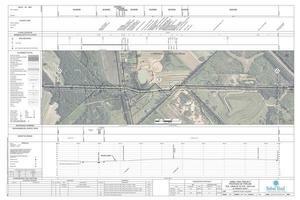 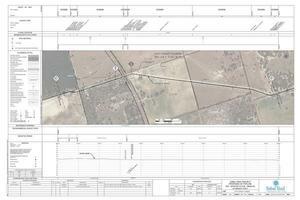 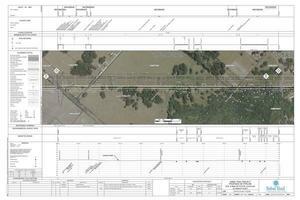 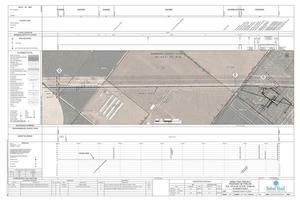 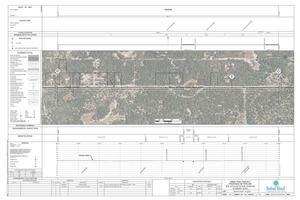 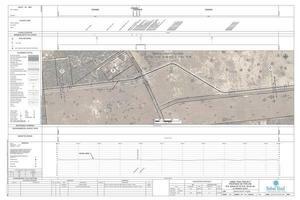 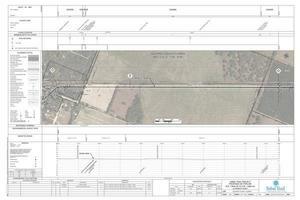 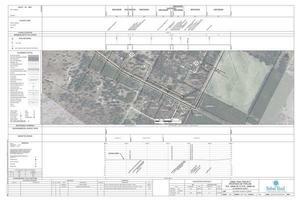 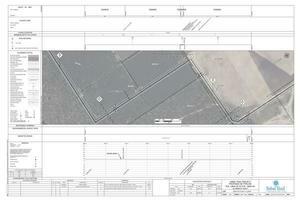 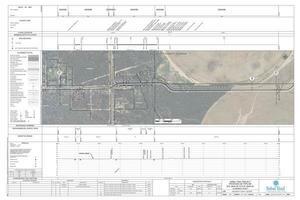 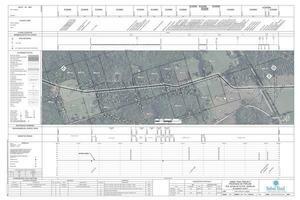 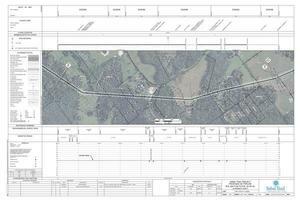 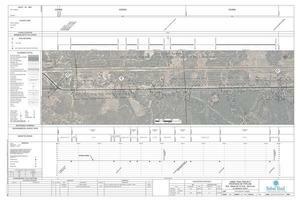 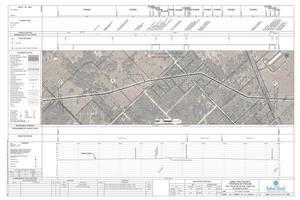 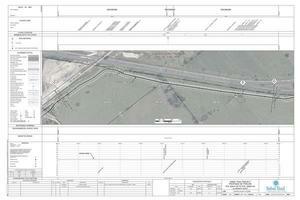 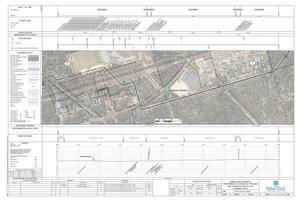 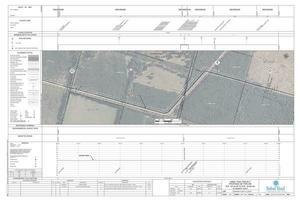 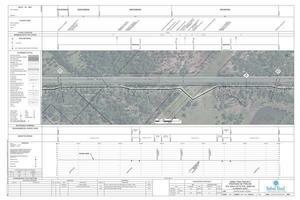 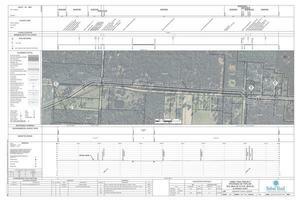 Here's a direct link to that digitized map. 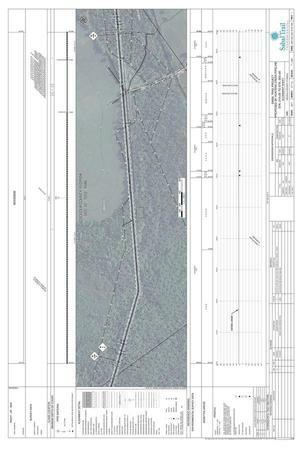 To look at a blank google map for finding latlongs, click here: https://www.google.com/maps/. 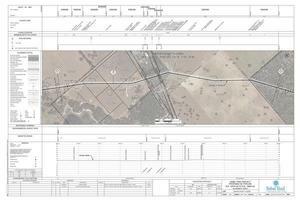 Below are small images of each map. 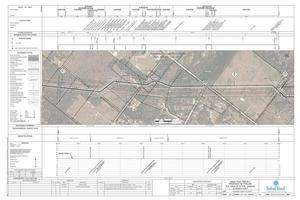 Click on any small image for a larger image. 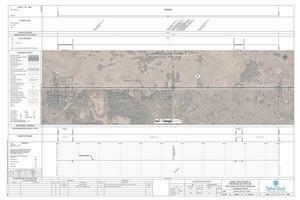 If that's not big enough, click again for a huge image. 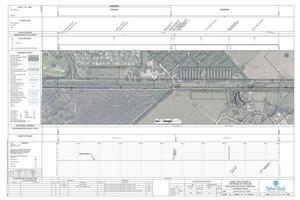 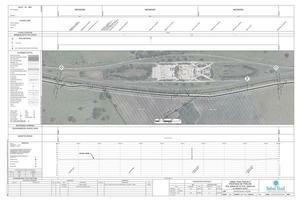 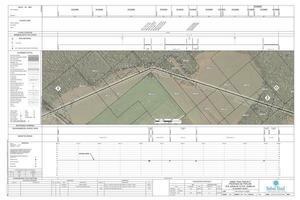 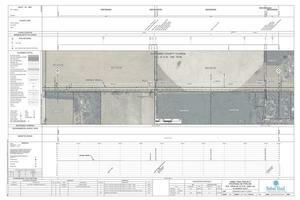 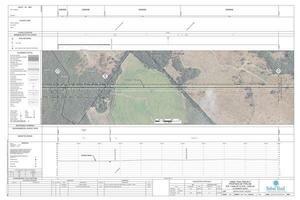 If that's not big enough, click on the PDF link below any small image for a one-page PDF file containing that image. 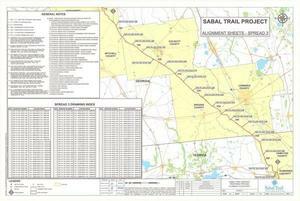 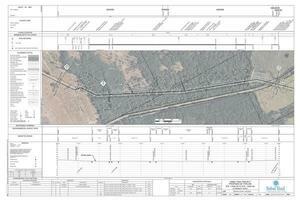 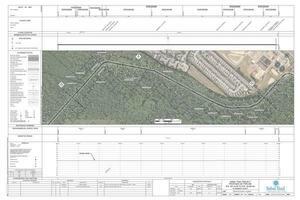 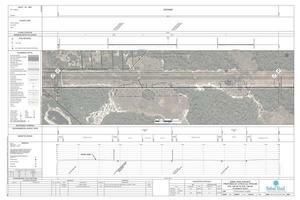 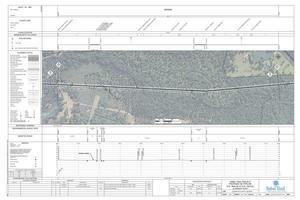 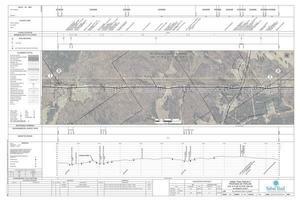 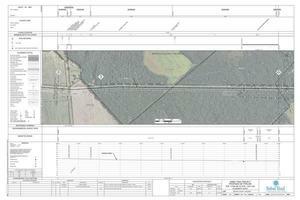 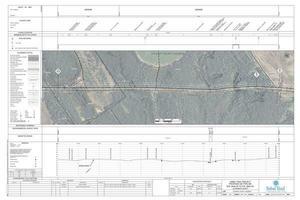 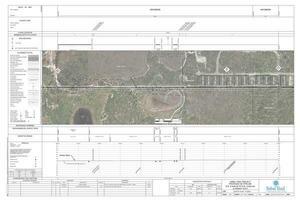 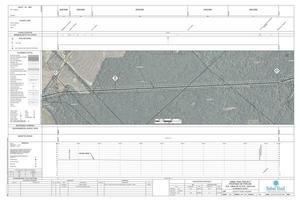 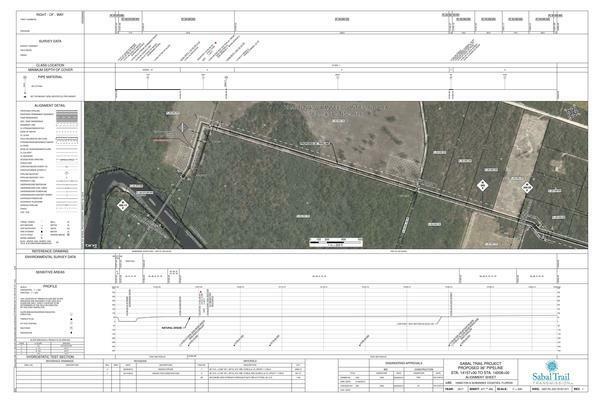 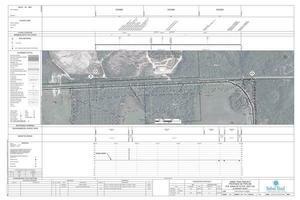 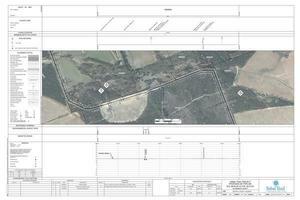 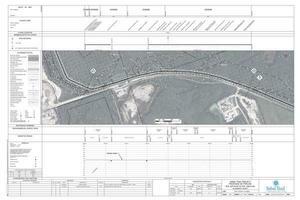 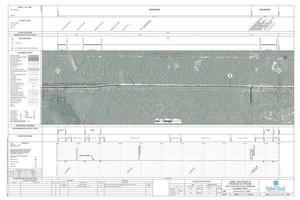 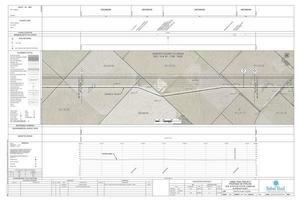 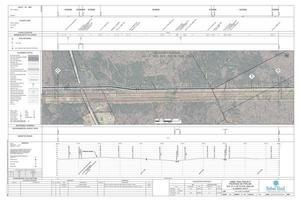 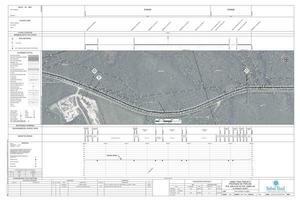 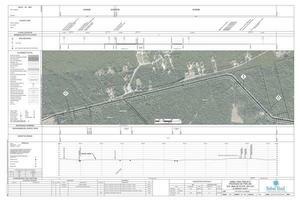 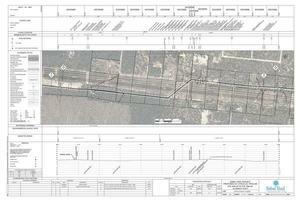 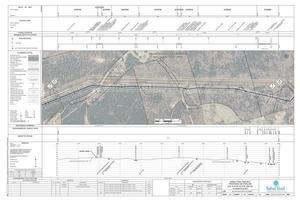 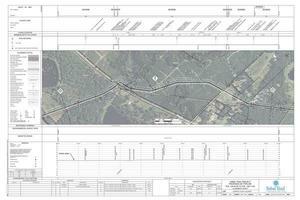 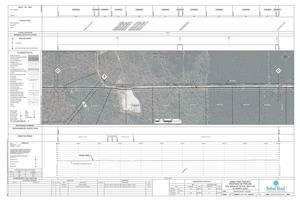 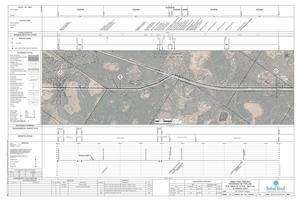 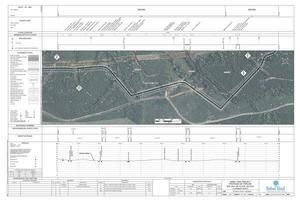 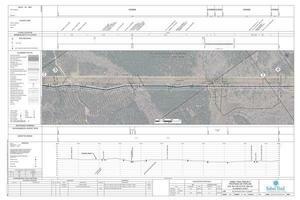 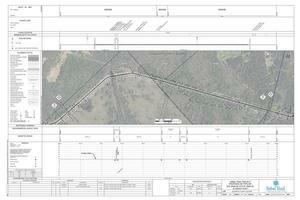 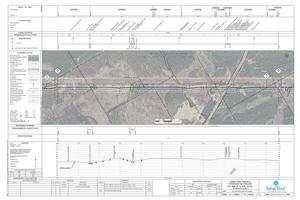 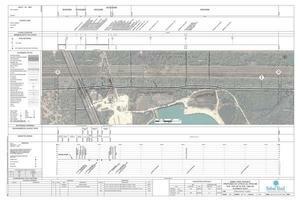 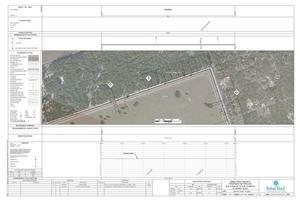 Find the later route variations Sabal Trail filed with FERC at later dates and send them here, to lakesubmissions@gmail.com. Or publish them yourself and send a link. 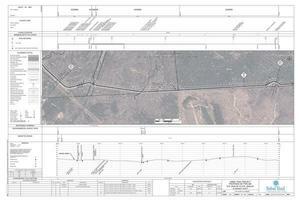 Supply GPS coordinates for these maps. Look at map index below to find a map that does not have latitude and longitude. 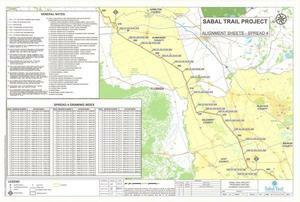 Click on that map to go to its map page. 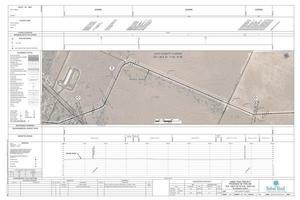 Since it doesn't already have coordinates, you'll see text boxes and a submit button. 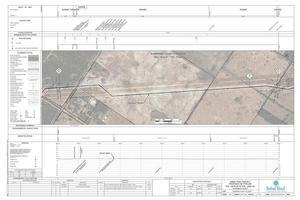 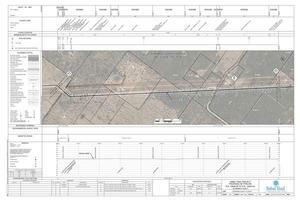 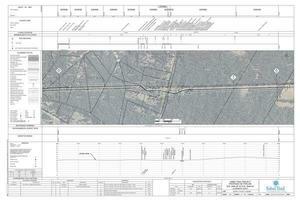 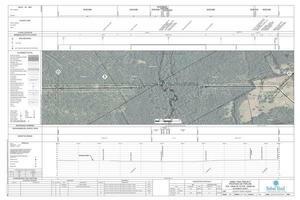 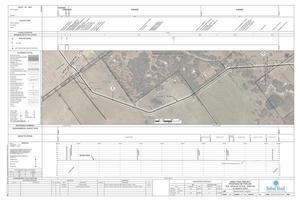 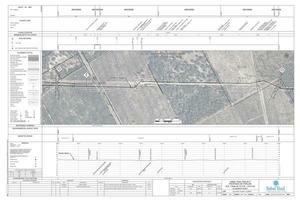 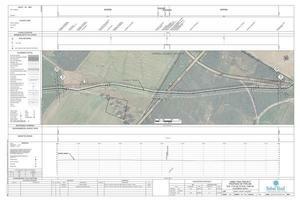 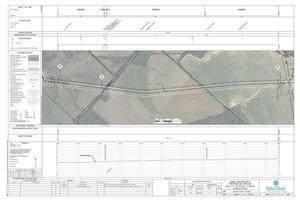 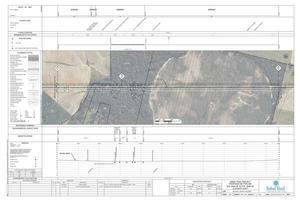 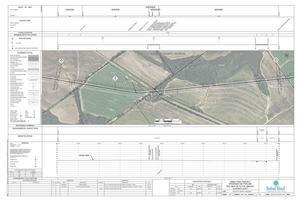 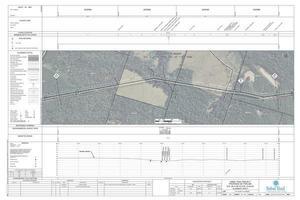 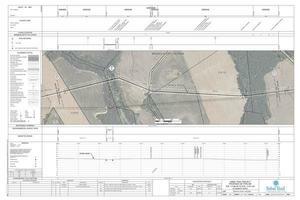 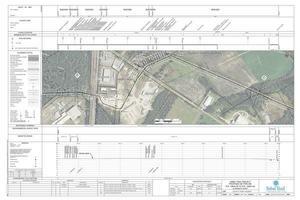 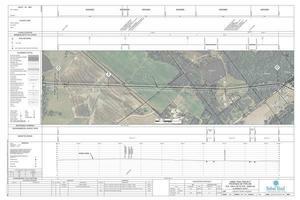 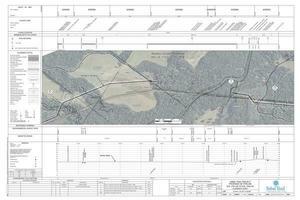 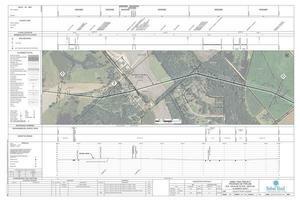 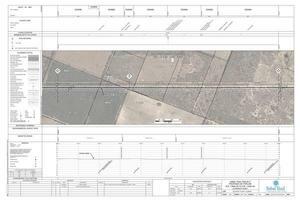 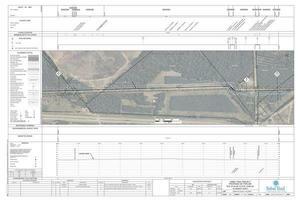 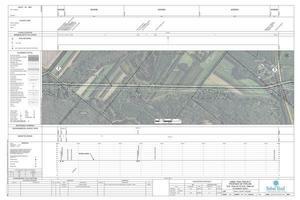 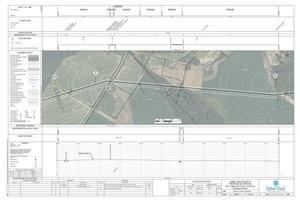 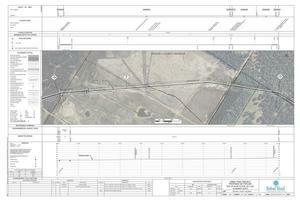 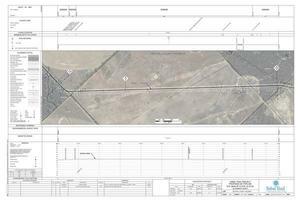 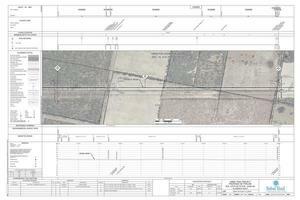 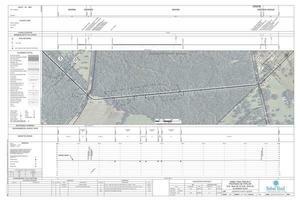 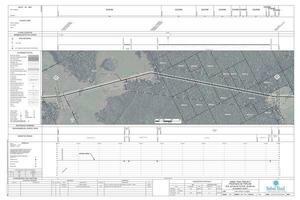 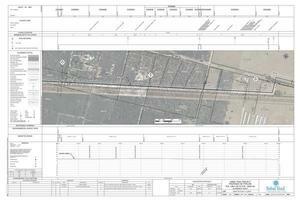 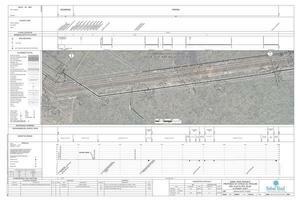 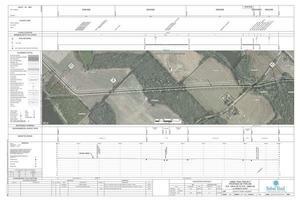 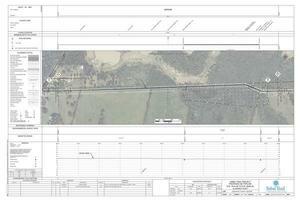 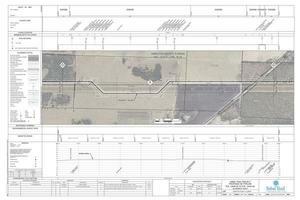 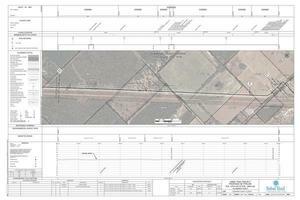 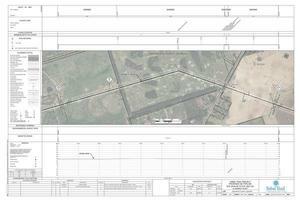 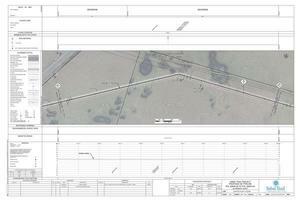 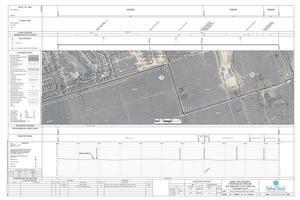 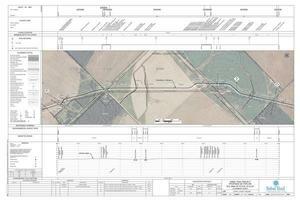 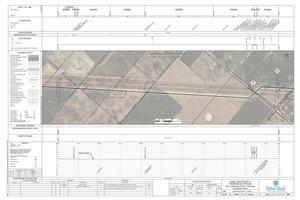 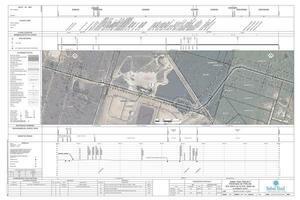 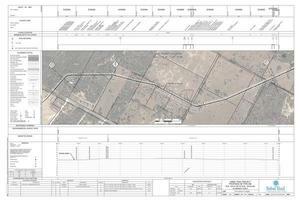 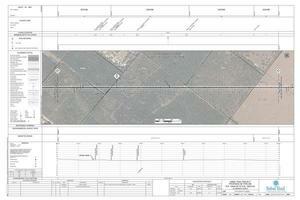 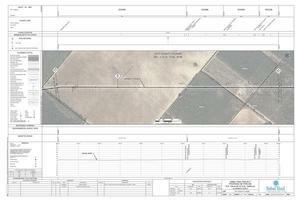 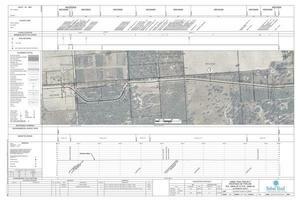 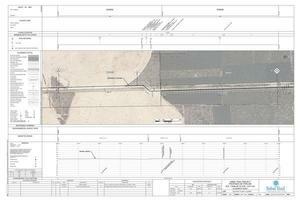 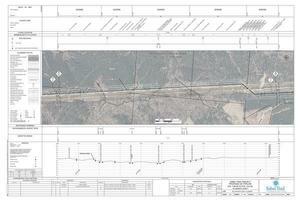 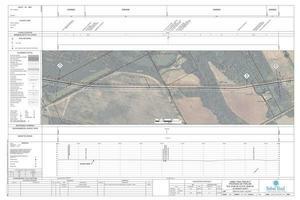 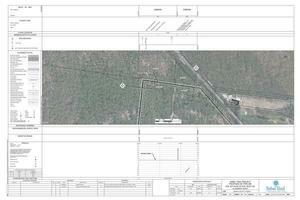 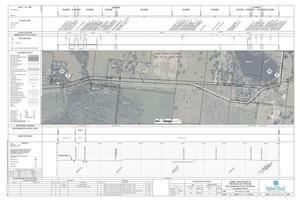 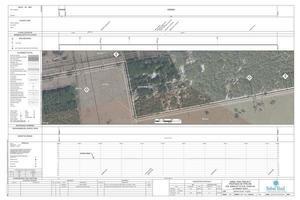 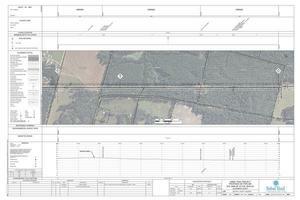 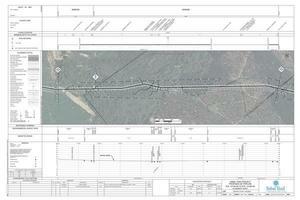 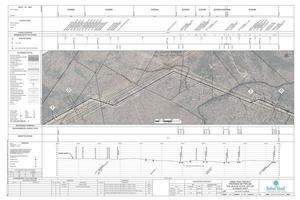 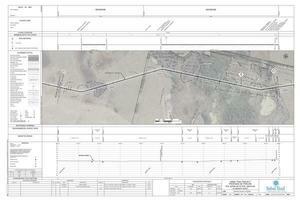 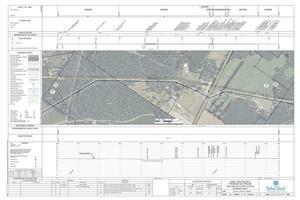 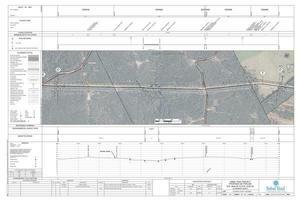 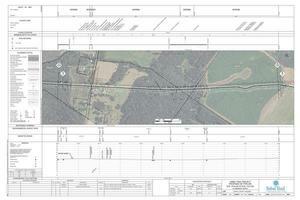 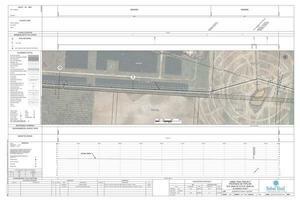 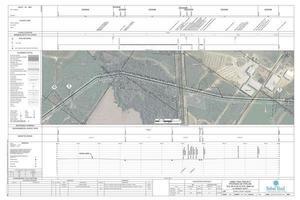 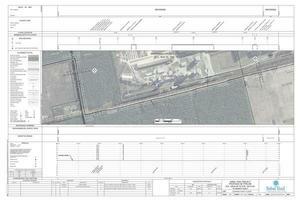 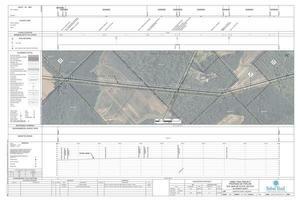 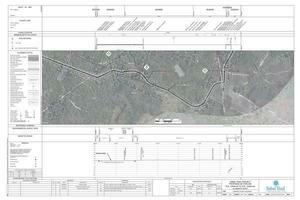 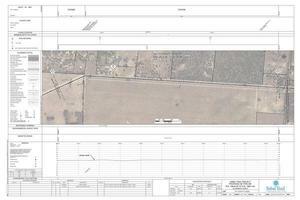 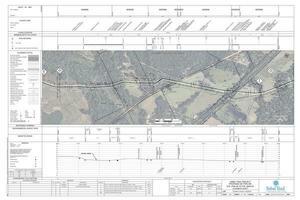 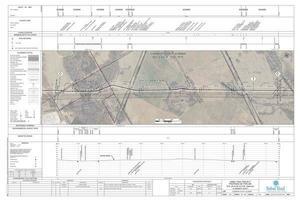 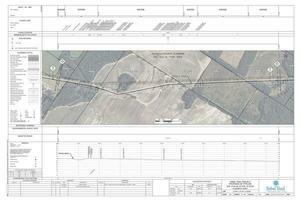 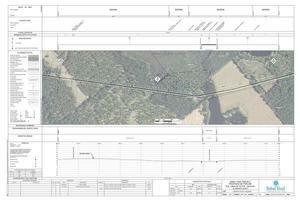 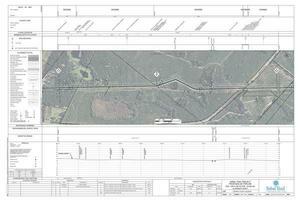 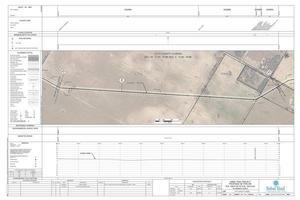 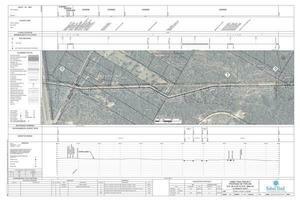 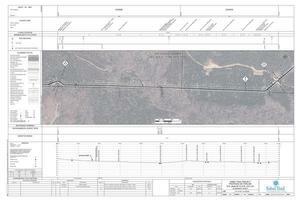 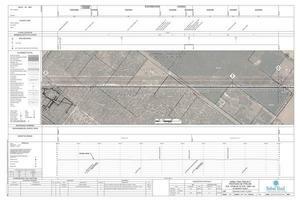 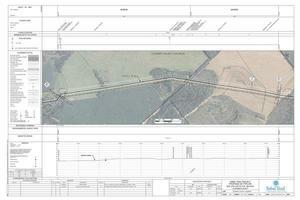 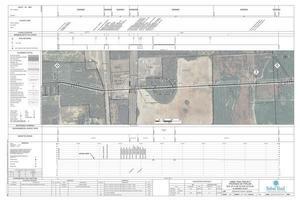 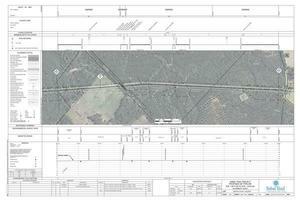 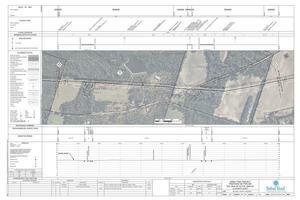 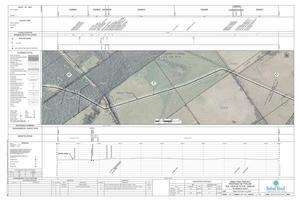 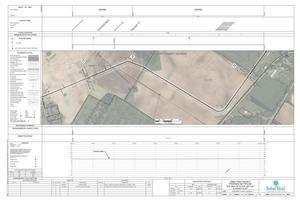 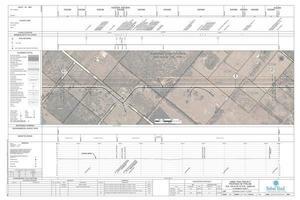 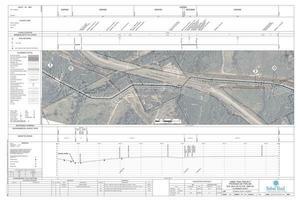 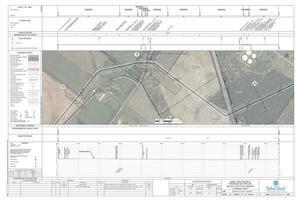 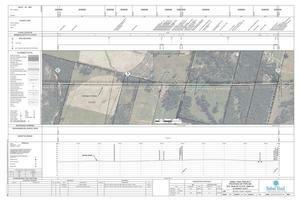 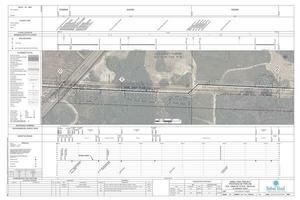 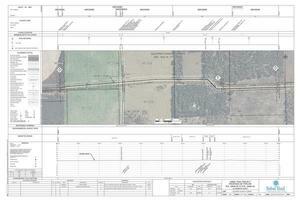 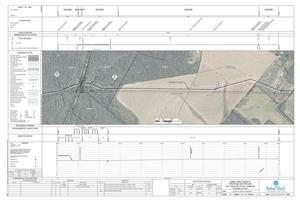 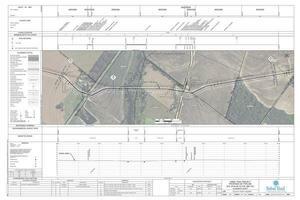 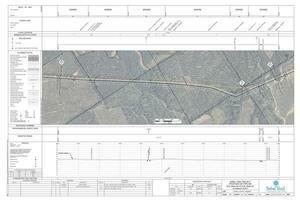 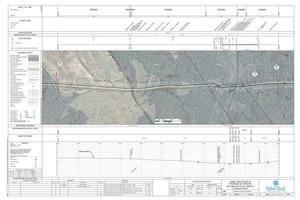 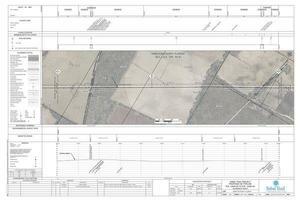 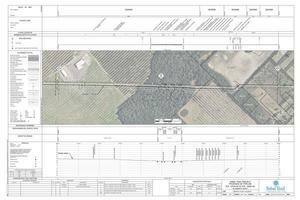 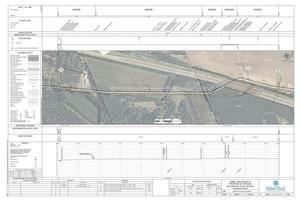 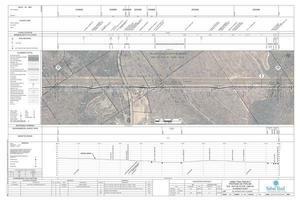 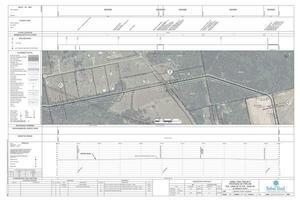 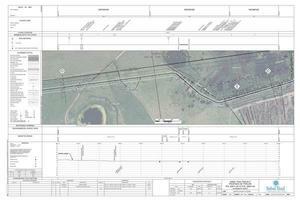 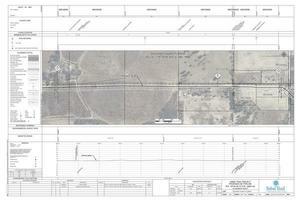 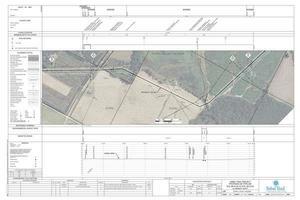 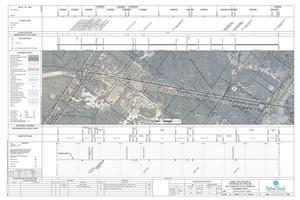 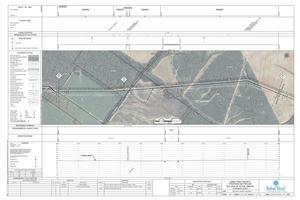 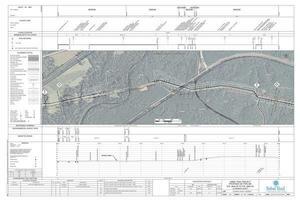 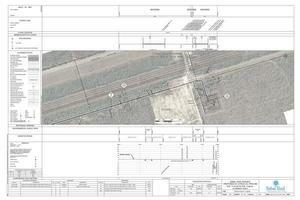 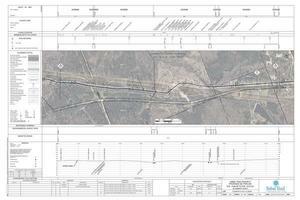 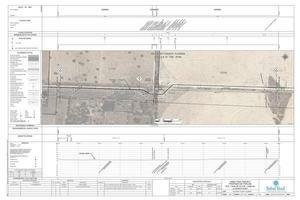 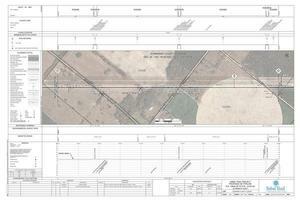 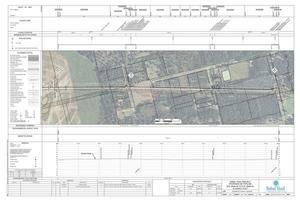 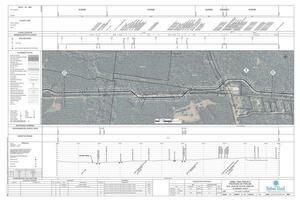 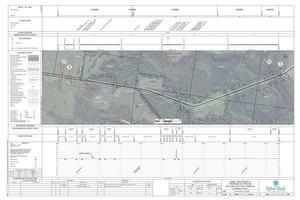 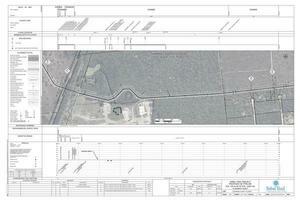 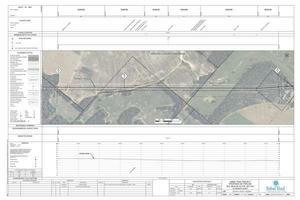 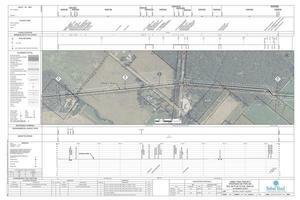 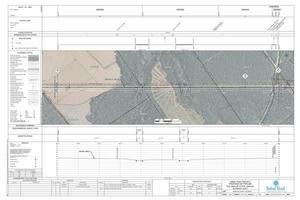 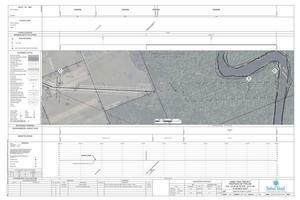 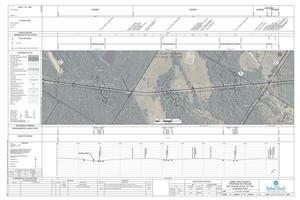 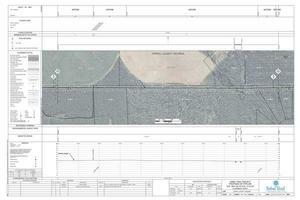 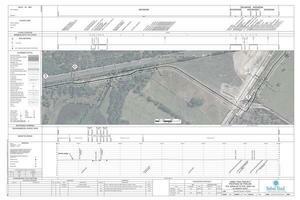 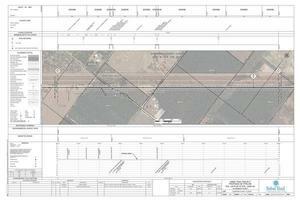 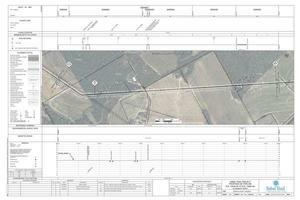 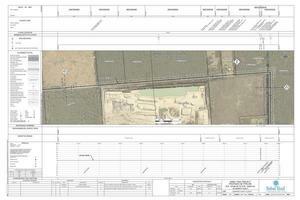 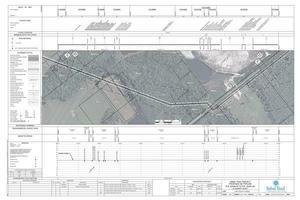 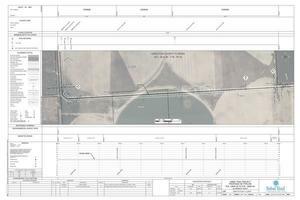 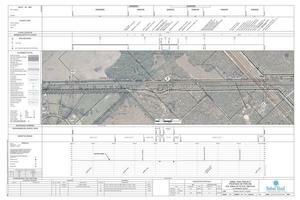 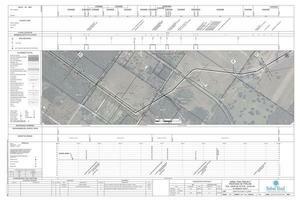 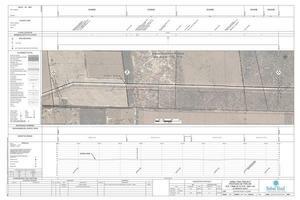 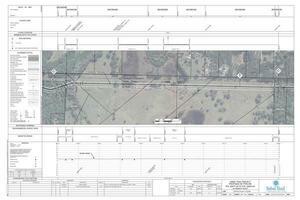 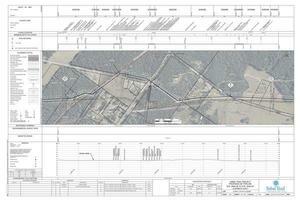 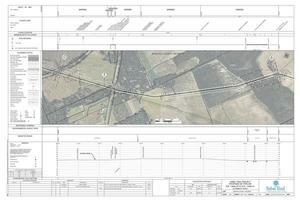 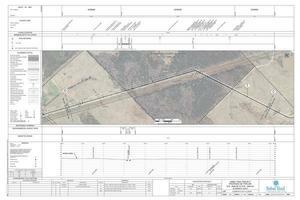 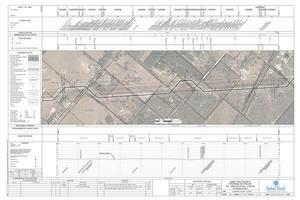 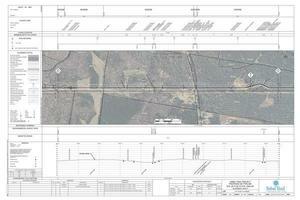 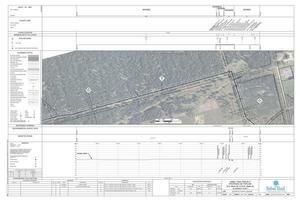 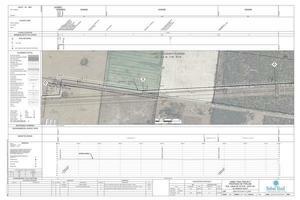 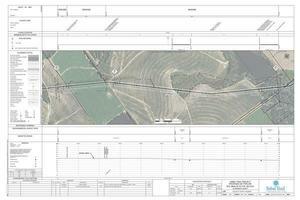 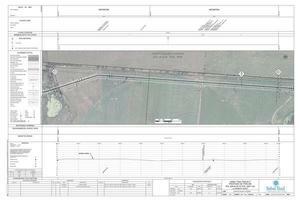 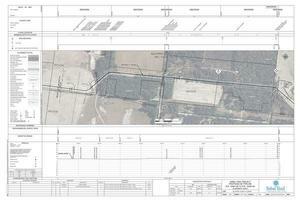 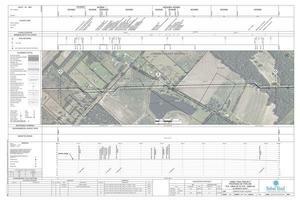 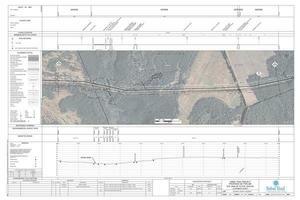 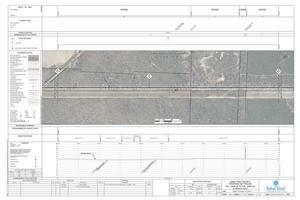 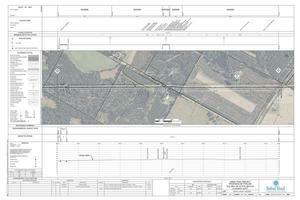 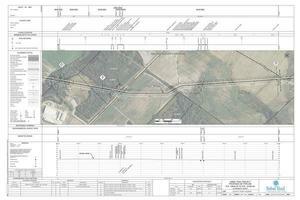 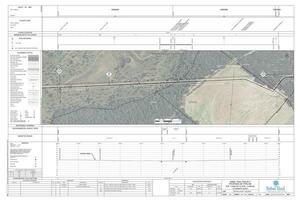 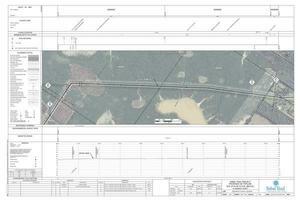 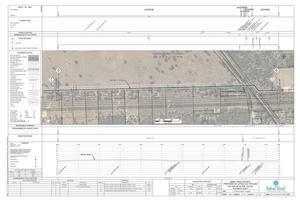 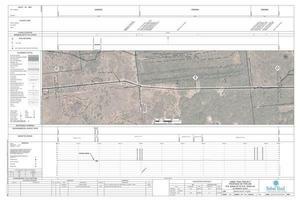 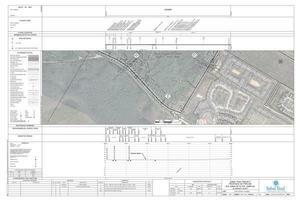 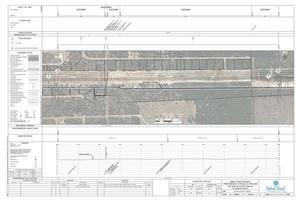 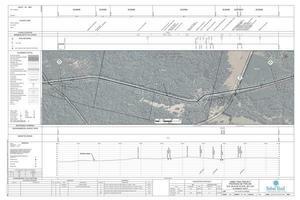 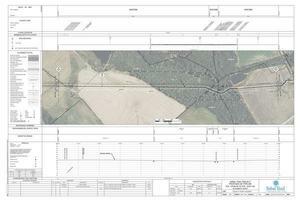 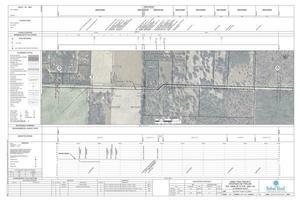 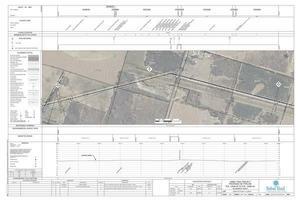 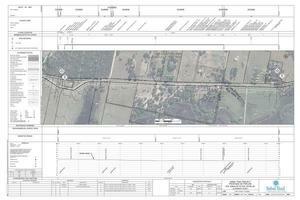 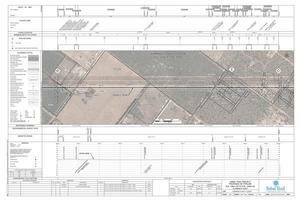 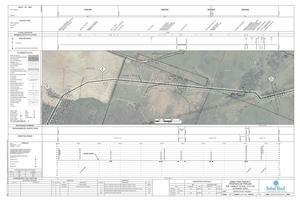 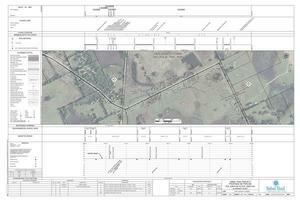 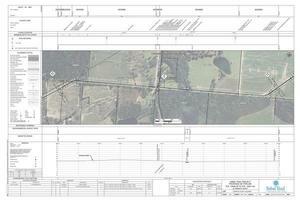 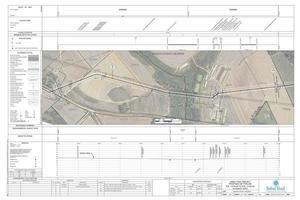 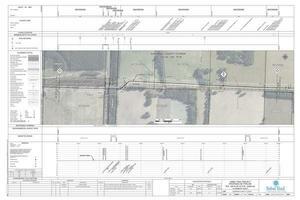 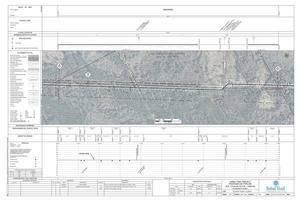 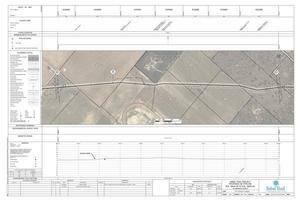 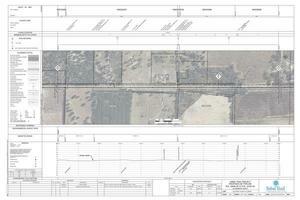 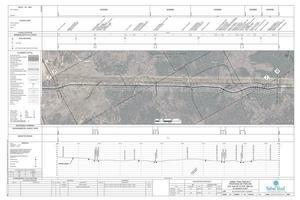 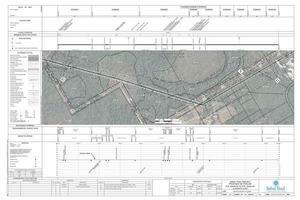 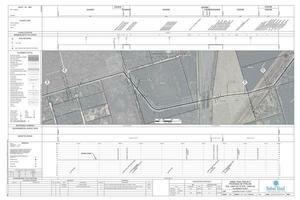 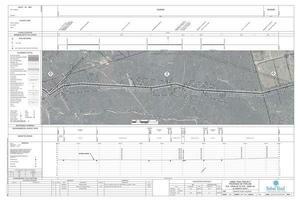 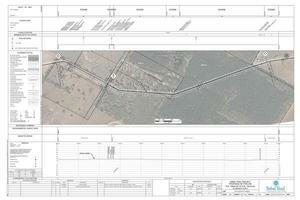 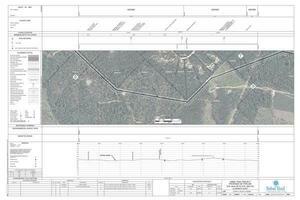 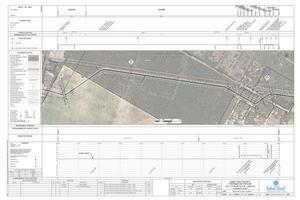 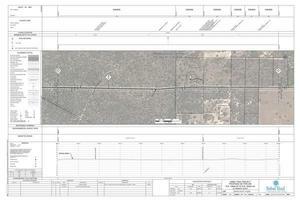 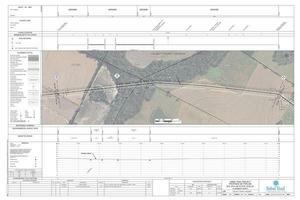 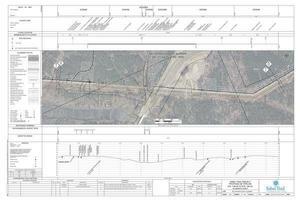 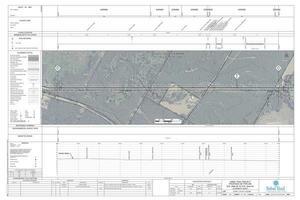 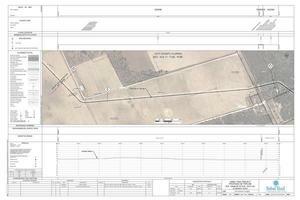 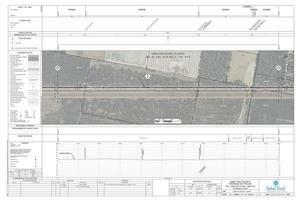 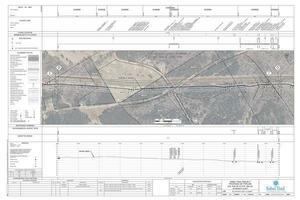 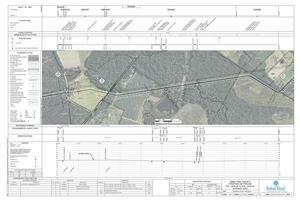 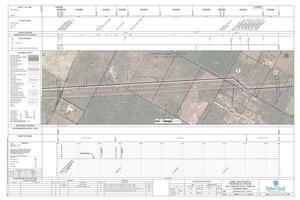 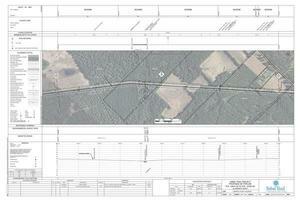 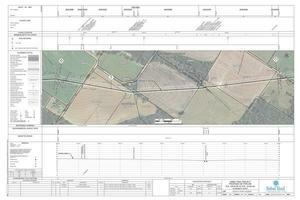 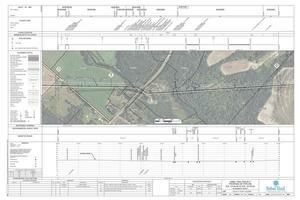 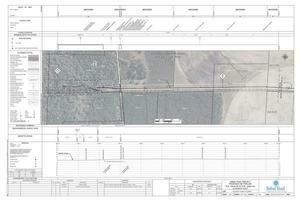 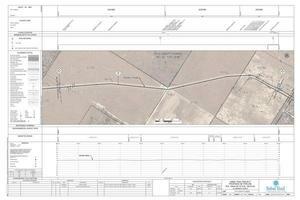 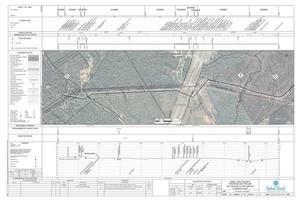 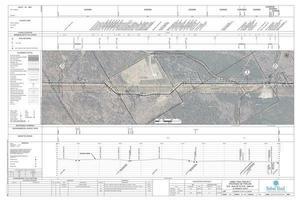 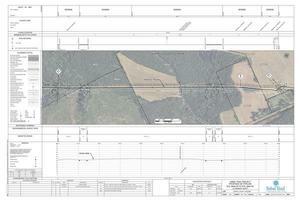 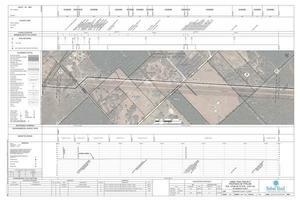 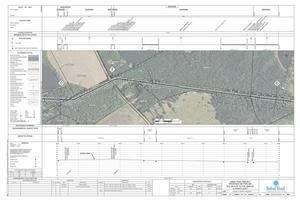 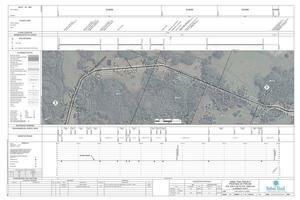 To pick GPS coordinates, look at the alignment map and choose a spot somewhere on the pipeline path in that map. 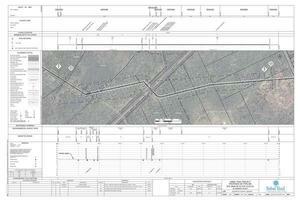 You can get the latlong to fill in by using a separate google map. 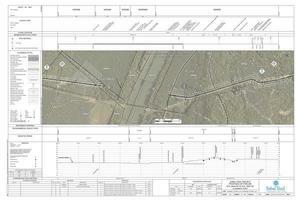 Pan and zoom until you find the desired location. Click on the map and the latitude and longitude will show up. 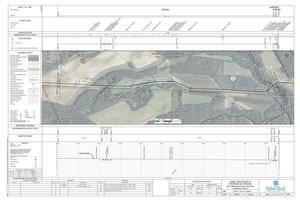 and paste them into the GPS text box on the alignment map page. 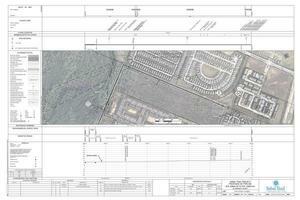 There's also an Other box if you want to add notes about who lives near there, etc. Then click submit, and it goes into a log file which I will check later for additions. 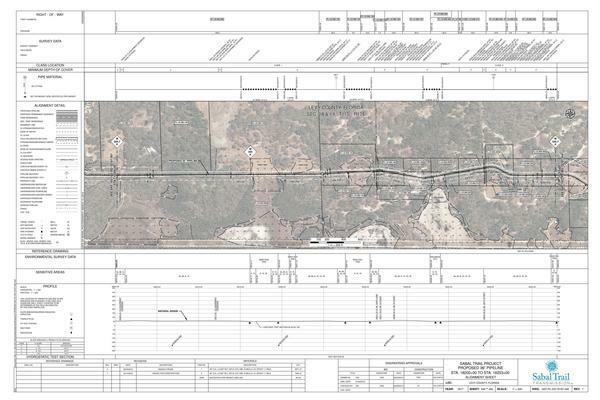 For Williams Transco's Hillabee Expansion Project across Alabama and FPL's Florida Southeast Connection from south of Orlando to Martin County, Florida, see SMPP. 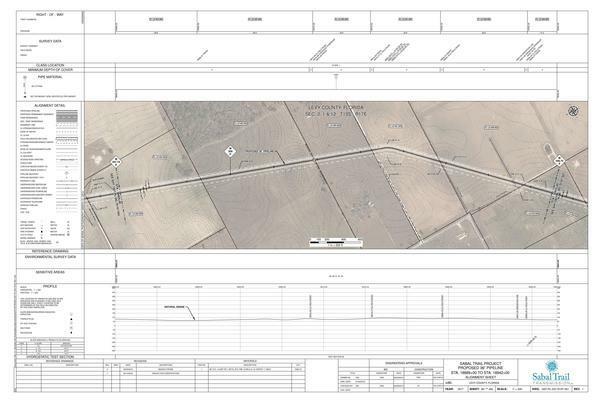 These context maps (spreads) have rectangles on them each numbered matching the alignment map number for that location. 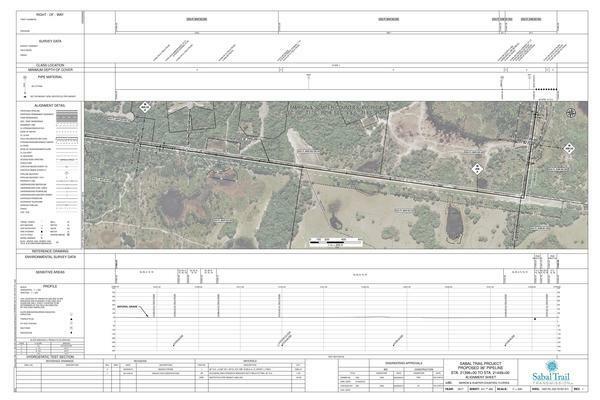 Yes, Levy County, FL shows up three times; don't ask me; ask Sabal Trail. 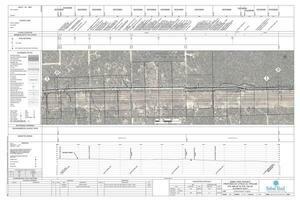 Sumter County, FL, Lake County, FL, Polk County, FL, Osceola County, FL.